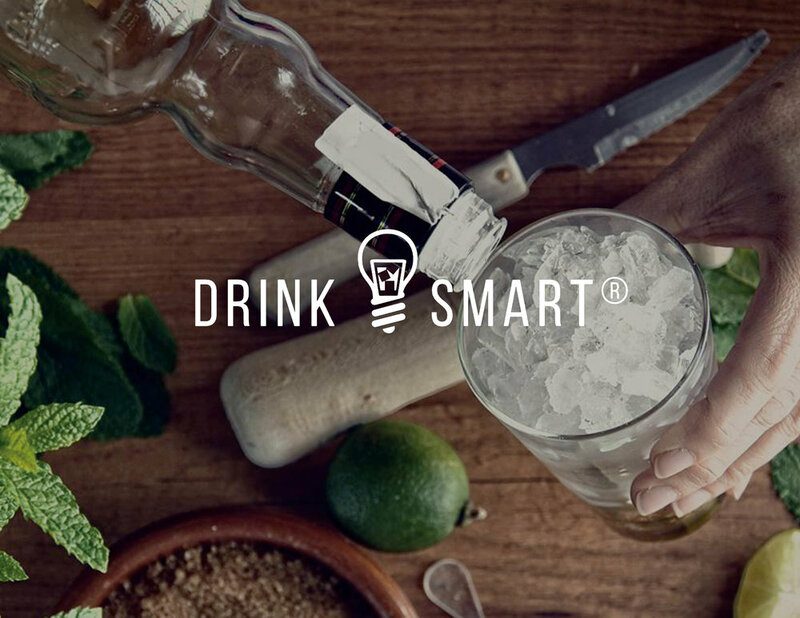 Website strategy, wireframing, UX / UI, and design for Beam Suntory’s DrinkSmart site promoting responsible drinking. 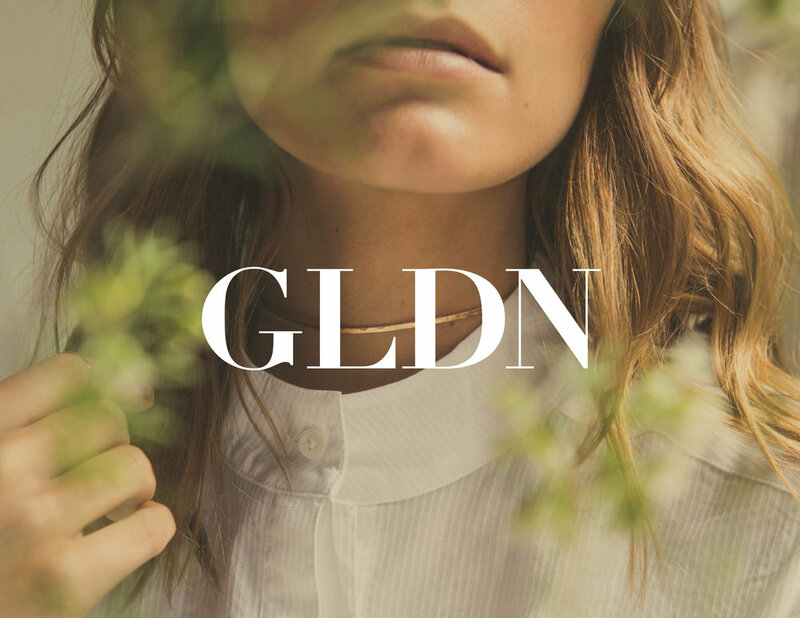 Creative strategy, copywriting, and website redesign for jewelry brand GLDN. 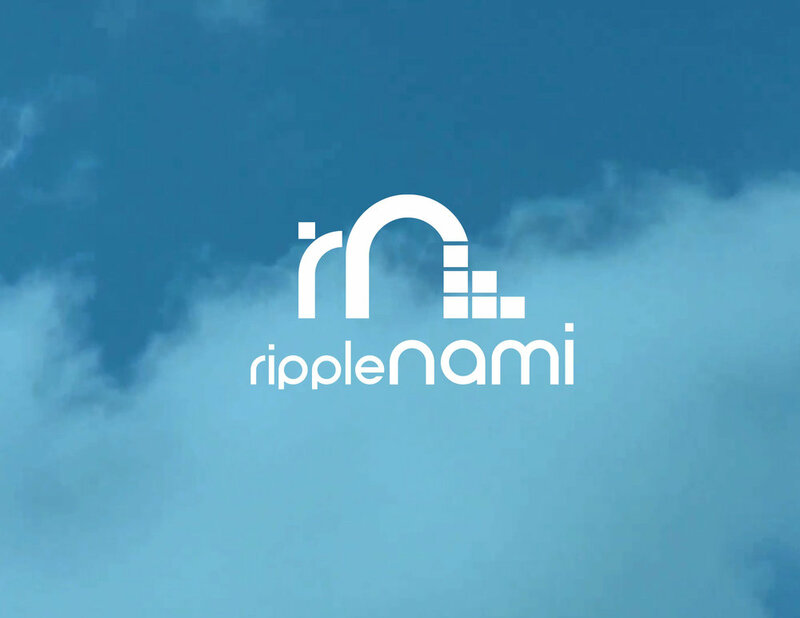 Strategy, wireframing, website design, and video for Ripplenami, a cloud-based mapping software company. Wireframing, website design, infographic design, and interactive PDF development for Southwest Airlines’ 2014–2016 One Reports.